If you can walk, you can snowshoe. Our top-of-the-line high-tech, slimline snow shoes enable you to walk across unbroken snow, opening up huge possibilities for wilderness exploration. If you can walk, you can snow shoe -- its that easy. Experience the serenity of the spectacular 'back country' around Queenstown this winter, floating across the snow as you enjoy this unspoiled Winter Wonderland experience. 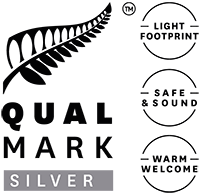 Were proud of our company's reputation for providing friendly, informative and personalised guided walks for small groups. 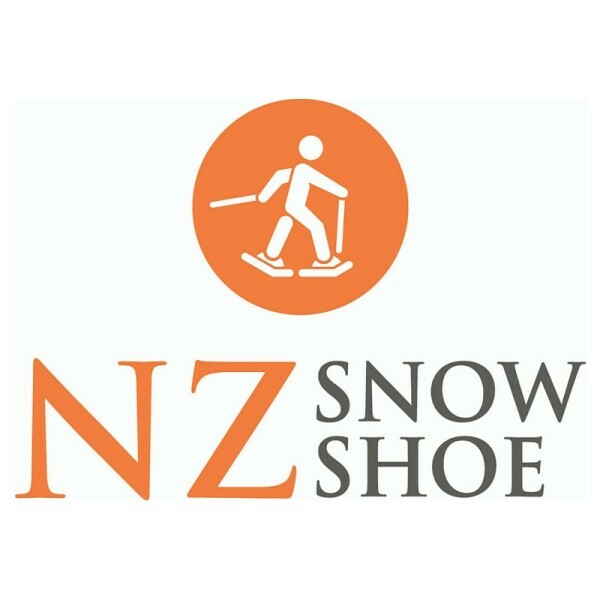 Join us and make your snowshoeing trip the most memorable part of your New Zealand experience. Prices range from group to private trips, including heli-snowshoeing half day trips. A courtesy shuttle will collect you from your accommodation. Our private guides are hand selected for their intimate local knowledge, experience and expertise. For every private tour, our team will create a unique guided snowshoeing experience just for you. Anything is possible on a Private Guided Snowshoe Tour.